It has never been easier to save cash with Kvitfjell vacation packages on Expedia. You'll have loads more time to sort out your thrilling experiences — and more cash to splash! If you book a package deal on Expedia, you can save as much as C$590*. With more than 400 partner airlines and 321,000 properties to mix and match from on our comprehensive database, you won't have any difficulty planning your ideal vacation. Almost all reservations can be changed without any extra charges from us. Nearly ready to take off on your Kvitfjell vacation? Can't work out what things to put on your travel itinerary? Don't worry — we'll give you some suggestions. Eager to add some greater meaning to your getaway? Take yourself on a pilgrimage to Ringebu Stave Church. No matter your beliefs, it's a terrific place to discover the local religion. Visitors have a great range of options in the area. Want to soothe stress of your busy, urban life? Drink in the fresh air as you go for a romp through Jotunheimen National Park. Still got some time on your hands? Whether you're a whiz on the snow or a first-timer, it's time pull out your skis and barrel down the slopes. Skeiheisen guarantees fun for everyone! 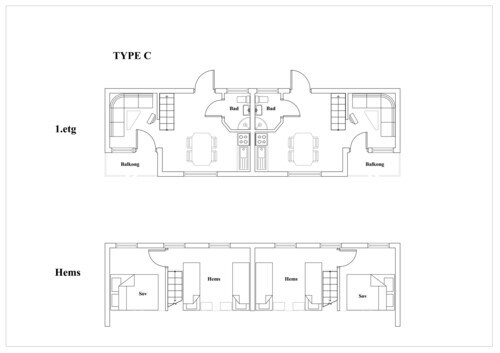 On the lookout for a place to stay for your cheap vacation or luxury getaway in Kvitfjell? It's a good idea to get in quick, as there are only 2 Expedia accommodations to select from. 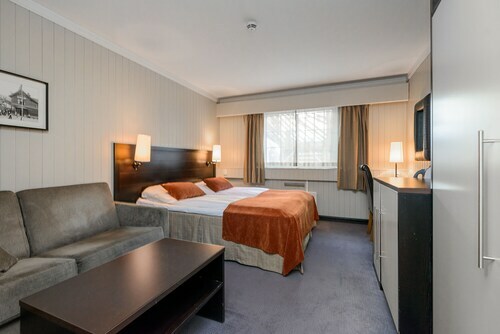 If you're looking for properties with good reviews and nice beds, you can't go past the Gudbrandsgard Hotell (Kvitfjell) and the Kvitfjell Hotel (Mellomstasjon). Leirin Airport (VDB) is the gateway for most travelers heading off on a trip to Kvitfjell. It's based 40 miles (64 km) from the heart of town. 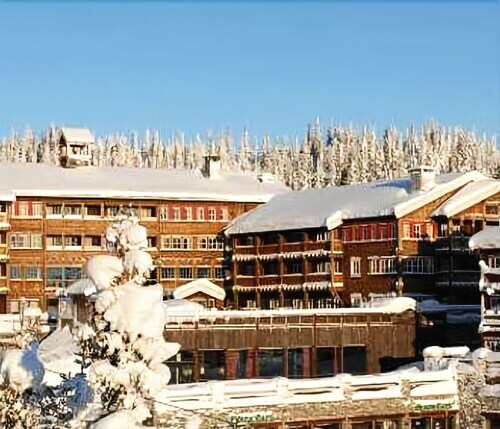 Set amidst the mountains, this ski-in/ski-out hotel in Ringebu is 8.3 mi (13.4 km) from Ringebu Stave Church and within 32 mi (52 km) of Hafjell Alpine Center and Lilleputthammer. Rondane National Park and Nord-Fron Commune are also within 25 mi (40 km). 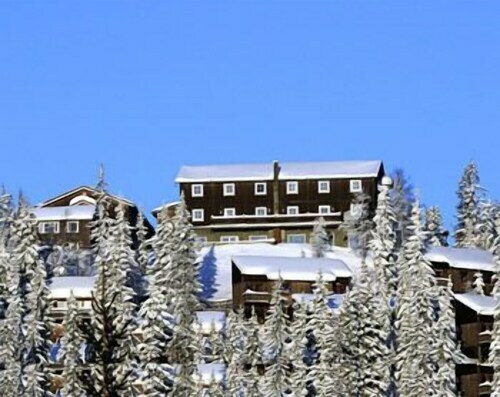 Located in the mountains, this Ringebu hotel offering ski-in/ski-out access is 8.3 mi (13.4 km) from Ringebu Stave Church and within 32 mi (52 km) of Hafjell Alpine Center and Lilleputthammer. Rondane National Park and Nord-Fron Commune are also within 25 mi (40 km). Situated in Ringebu, this cabin is 8.3 mi (13.4 km) from Ringebu Stave Church and within 25 mi (40 km) of Rondane National Park and Nord-Fron Commune. Lilleputthammer and Hafjell Alpine Center are also within 32 mi (52 km). 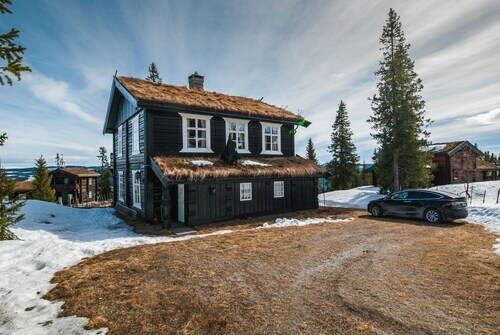 Situated in Ringebu, this vacation home is 11.9 mi (19.2 km) from Ringebu Stave Church and within 32 mi (52 km) of Lilleputthammer and Hafjell Alpine Center. Lillehammer Bobsleigh Skeleton and Luge Track and Hunderfossen Family Park are also within 32 mi (52 km). Situated in Ringebu, this cabin is 7.8 mi (12.6 km) from Ringebu Stave Church and within 25 mi (40 km) of Rondane National Park and Nord-Fron Commune. Lilleputthammer and Hafjell Alpine Center are also within 32 mi (52 km). 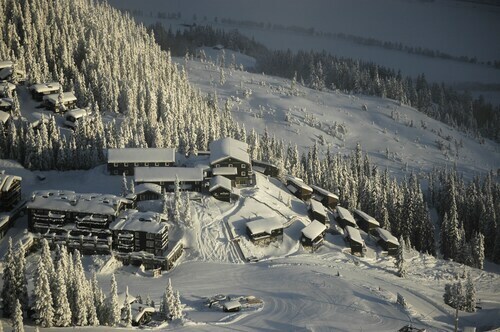 Situated in Oyer, this hotel is within 1 mi (2 km) of Lilleputthammer and Hafjell Alpine Center. Hunderfossen Family Park and Norwegian Road Museum are also within 2 mi (3 km). Located near the slopes, this Oyer hotel is next to a golf course, within a 10-minute walk of Lilleputthammer and Hafjell Alpine Center, and close to winter sports such as cross-country skiing and skiing lessons. Hunderfossen Family Park and Norwegian Road Museum are also within 3 mi (5 km).